Laura Johnson: Happy New Year! 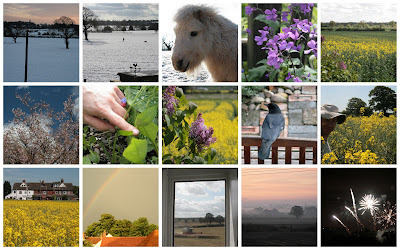 2009 was a great year, living at May Cottage with R and really starting my self employed adventure. As we welcome in 2010 I'd like to thank you all for visiting my blog, for the comments, advice, encouragement and chuckles over the last year, here and elsewhere in cyberspace!